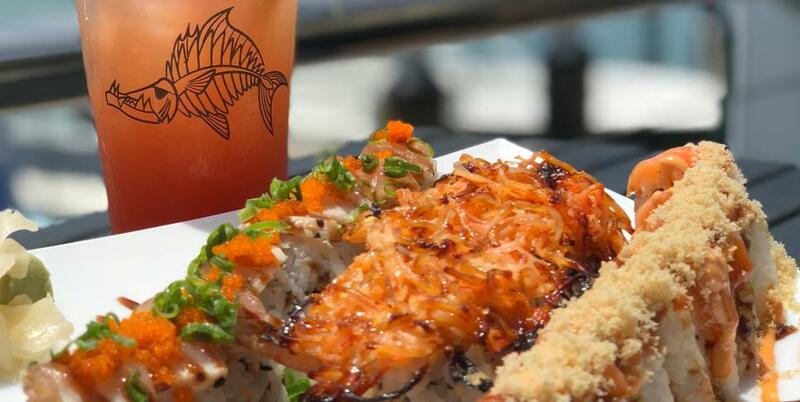 Jackacuda’s Seafood & Sushi is a locally owned seafood and sushi restaurant overlooking the Historical Destin Harbor. Jackacuda’s name resides from a famous fishing hole located 34 miles Southwest of the Destin Harbor at 30'04.250N and 87'02.125W. 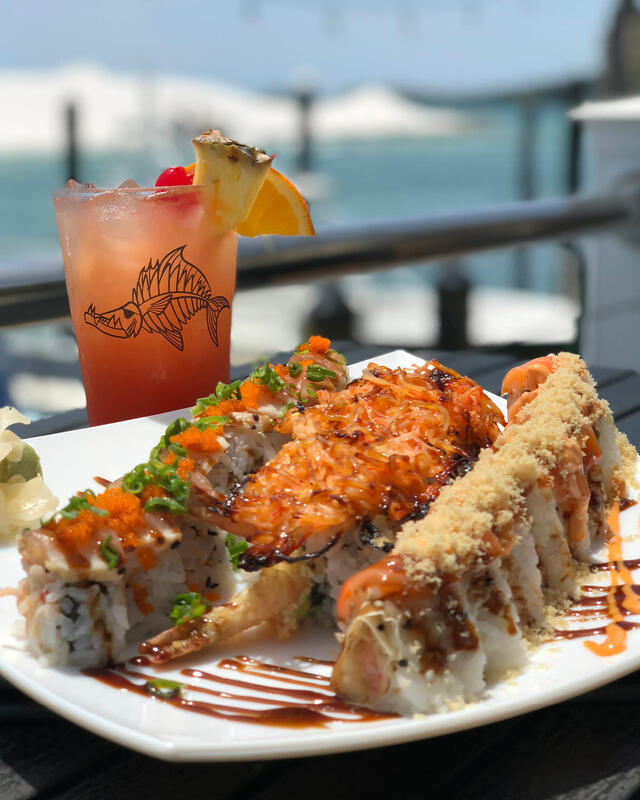 Jackacudas is a new full service restaurant and sushi bar that specializes in fresh, locally-sourced seafood and products to provide our guests with classic gulf coast seafood dishes with new south culinary preparation.